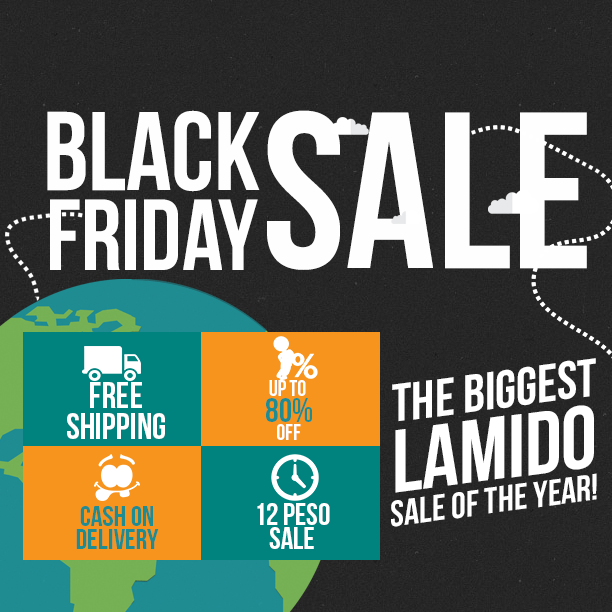 Buckle up and get ready for Lamido's Biggest Sale of the Year - The Black Friday Sale happening from Decenber 1 to 12, 2014. Blink lest you miss deals up to 80% off, with free shipping and cash on delivery options. Lamido buy and sell will also be conducting games for patrons and get a chance to win a free phones: a Lamido fashion item and other stuff that are up for grabs for only P12 at the 12/12 Flash Sale. 10 Samsung E1200 (Dec 1-10), Star Mobile Vita (Dec 11) and Cherry Mobile Ruby (Dec 12). *an event page will also be created and those joining the share game will be required to invite as many friends to the event page. The more friends who clicks going on the event, the higher chances for winning the free phone. 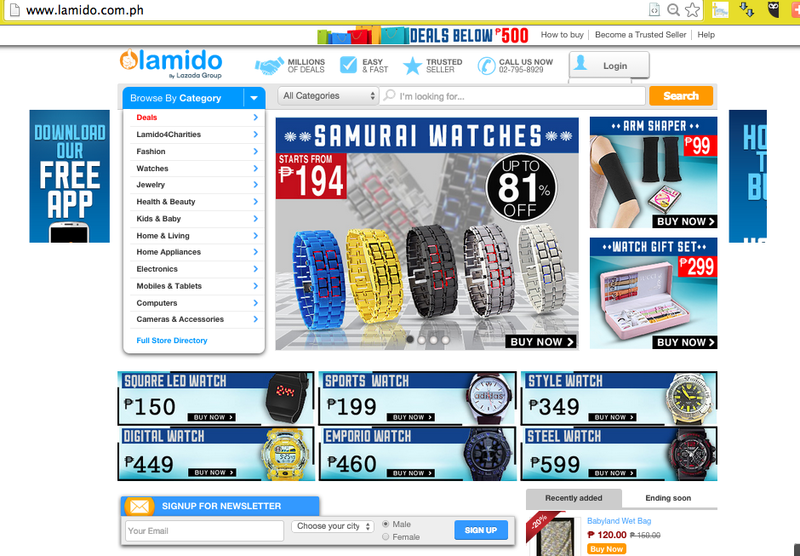 Post the fashion item you want to purchase in Lamido! - tell us why we should give this item for you for free for the 12/12 campaign! - first to checkout wins the prize! While you're at it, don't forget to download the Lamido App.